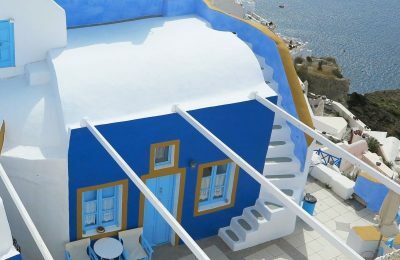 Santorini Mayor Nikos Zorzos has suggested converting old warehouses into residences to host school teachers, who are unable to find housing. 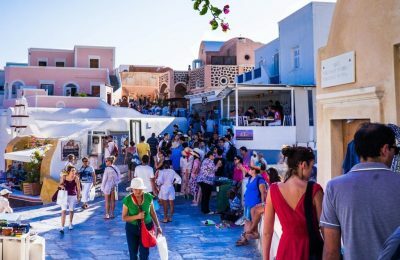 More tourism - an inevitability - does not have to be a bad thing … thanks to new technologies - more specifically cell phone sensing platforms. 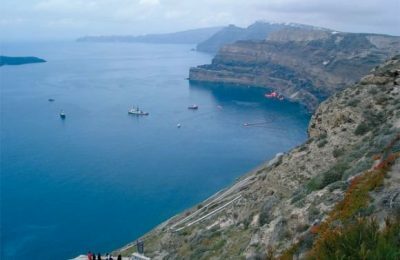 Greek Shipping Minister Panagiotis Kouroumblis has ordered the recovery of the cruise ship “Sea Diamond” that sank off Santorini some ten years ago. 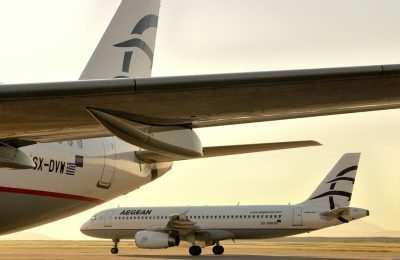 Greek carrier AEGEAN made the top 10 of the Best Airlines in the World, according to the Condé Nast Traveler 2017 Readers’ Choice Awards. 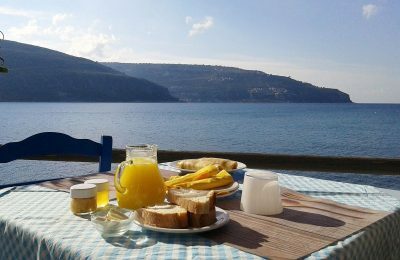 The Greek "Breakfast Basket" initiative will officially premiere during the 2nd Greek Confederation of Tourist Accommodation Enterprises (SETKE) congress in November. 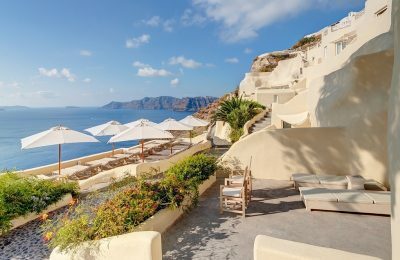 Santorini's "Mystique" is among the best hotels in the world and among the top hotels in Europe, while "Vedema" is among Europe's top resorts, as voted in the CNT Readers' Choice Awards 2017. The European Regions Airline Association (ERA) appointed Andrew Kelly, director corporate affairs of ASL Aviation Holdings, as its new president, during the ERA General Assembly 2017. 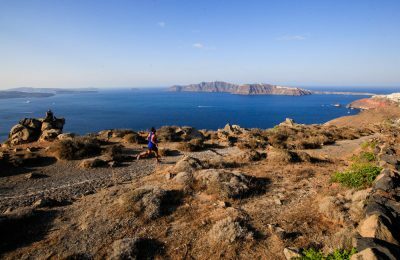 All the more destinations in Greece are tapping into sports as a way to promote their offerings and attract visitors. 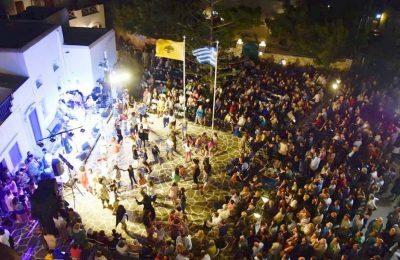 Is sports tourism the next big thing?